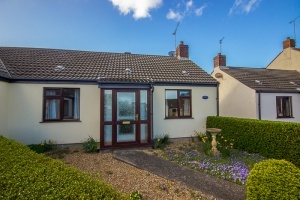 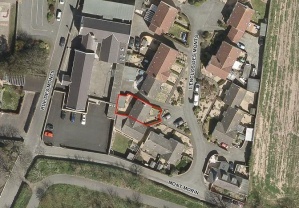 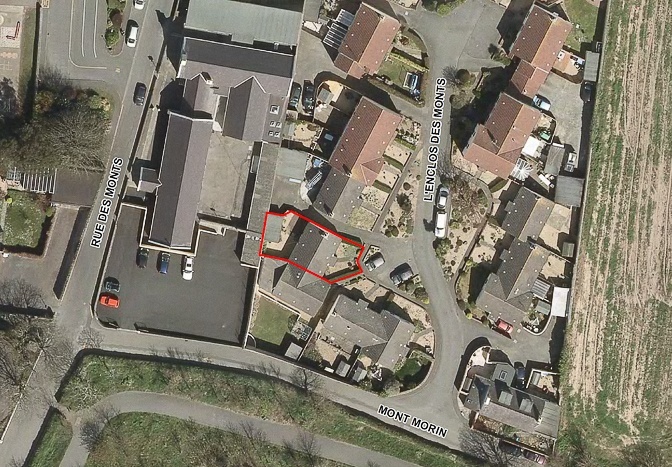 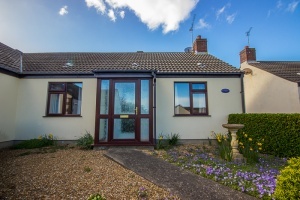 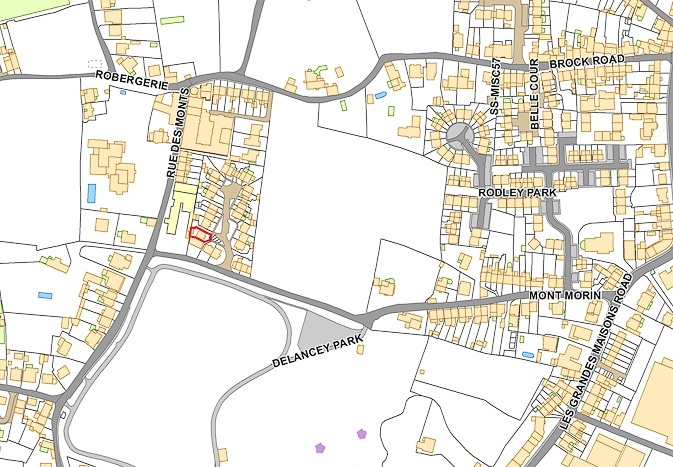 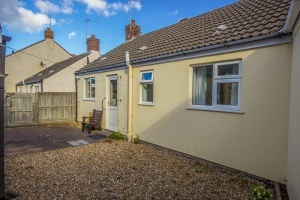 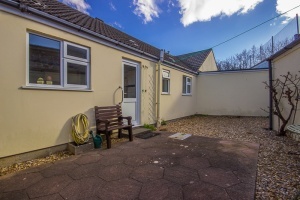 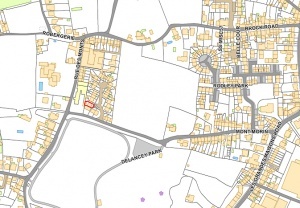 A nicely presented bungalow situated on a quiet clos in a convenient location. 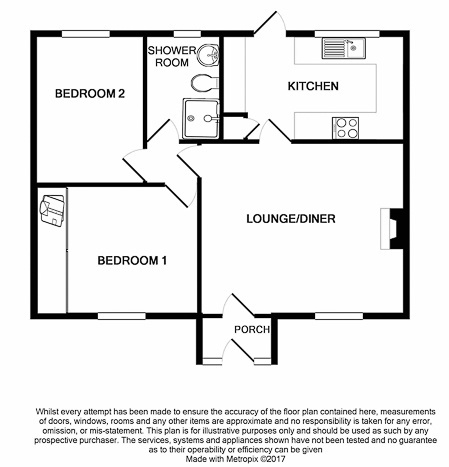 The light and airy accommodation comprises two bedrooms (one double and one good-sized single), lounge-diner, kitchen and a shower room. The sunny front and rear gardens are easily managed. 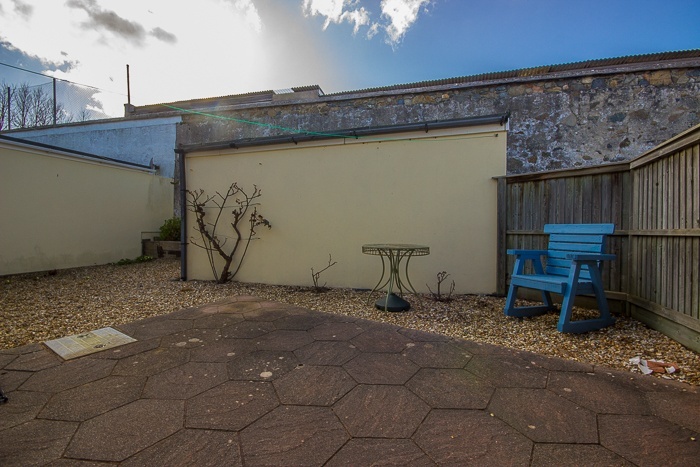 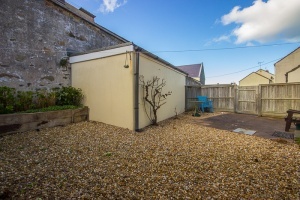 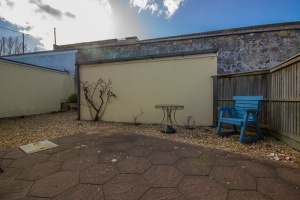 The rear garden is west facing, with a patio, gravelled areas and a raised flower bed. 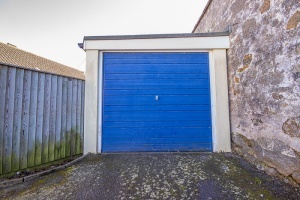 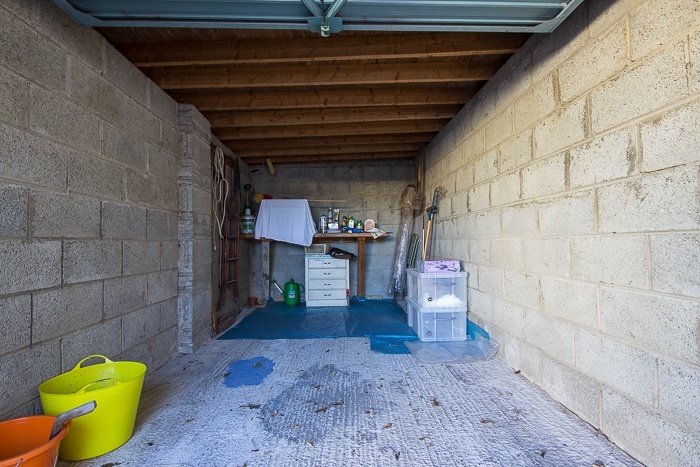 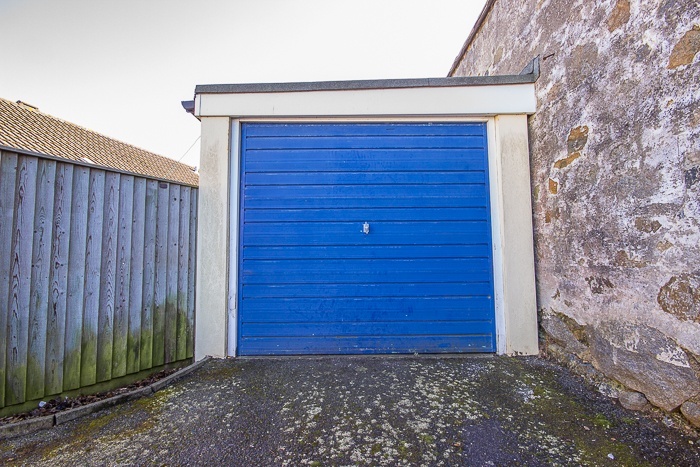 The property also benefits from a single garage to the rear. 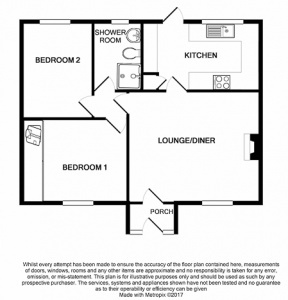 This low maintenance home is appealing to home-hunters wishing to downsize or those looking to buy their first house. 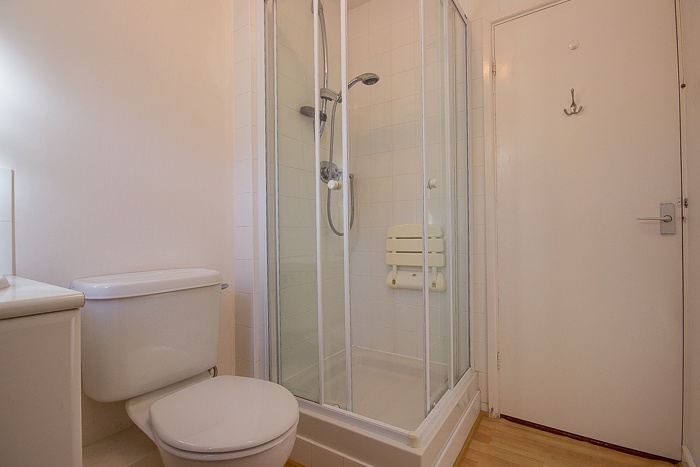 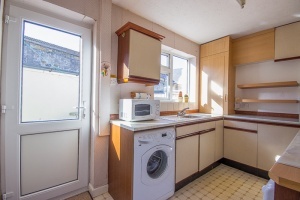 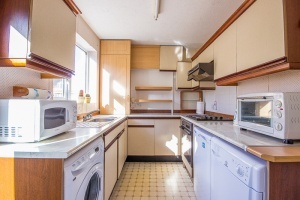 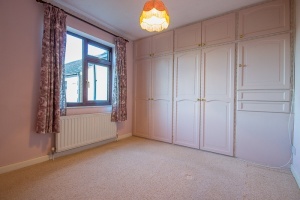 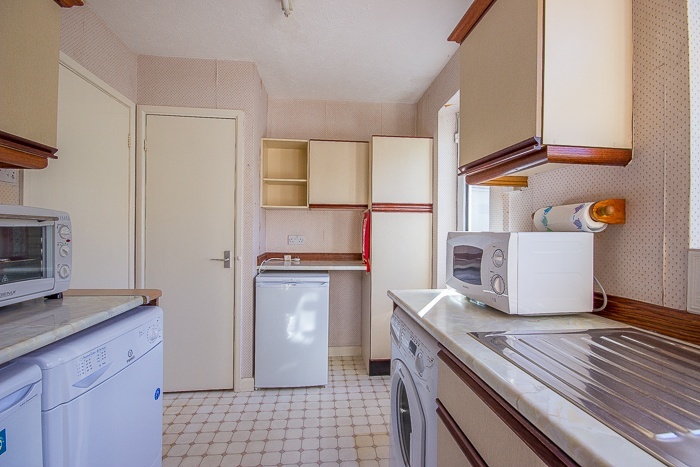 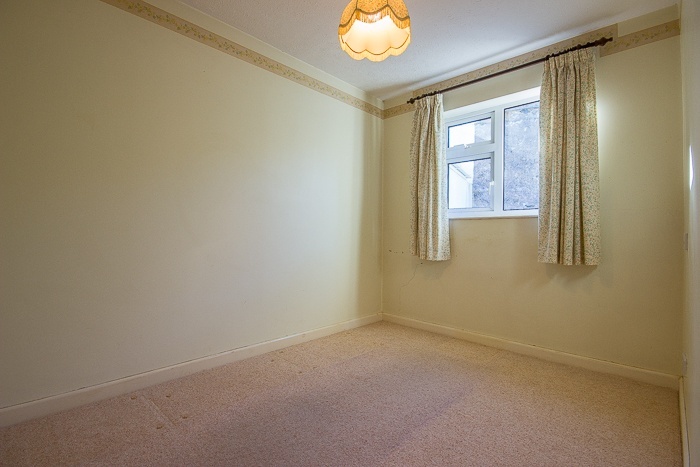 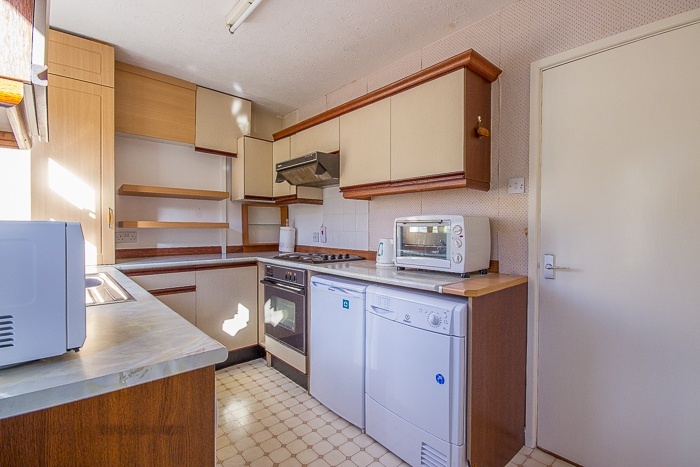 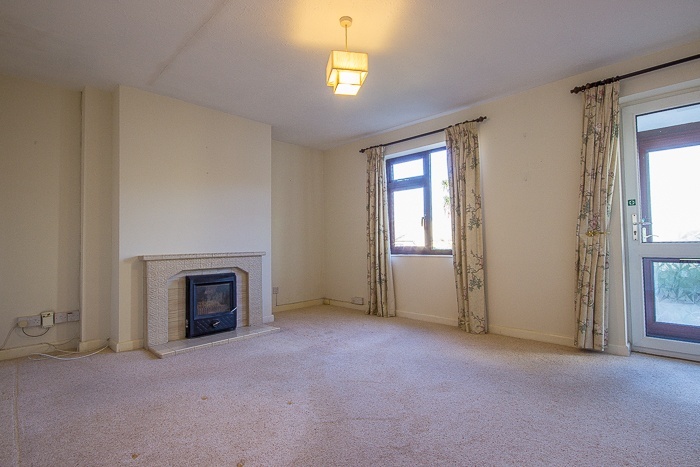 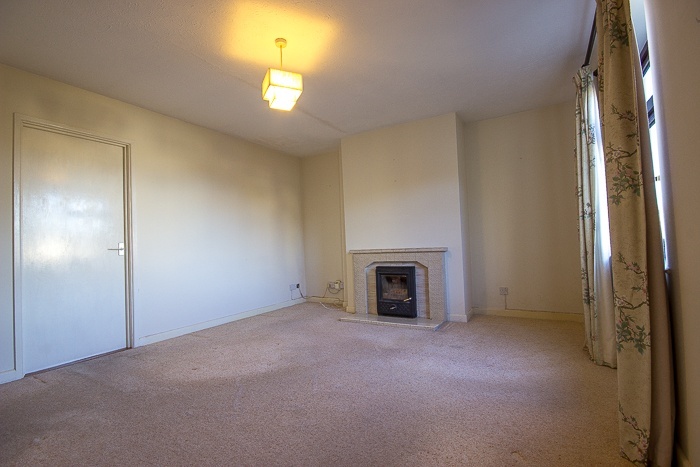 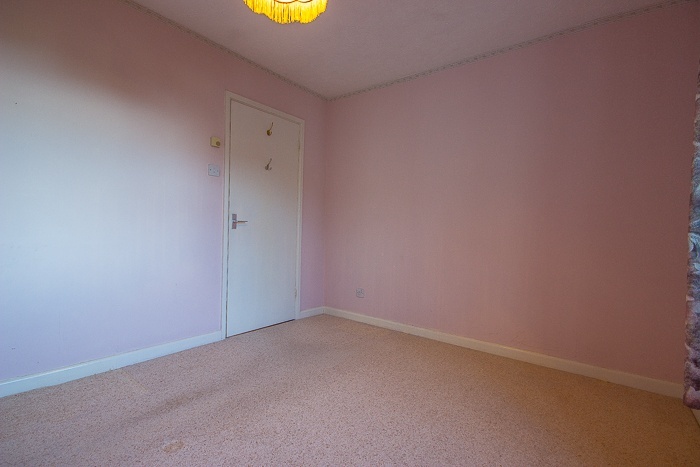 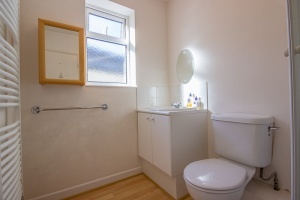 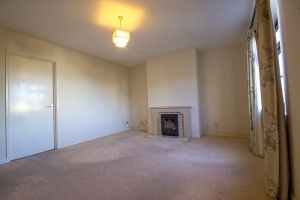 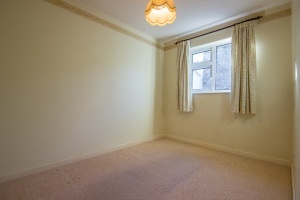 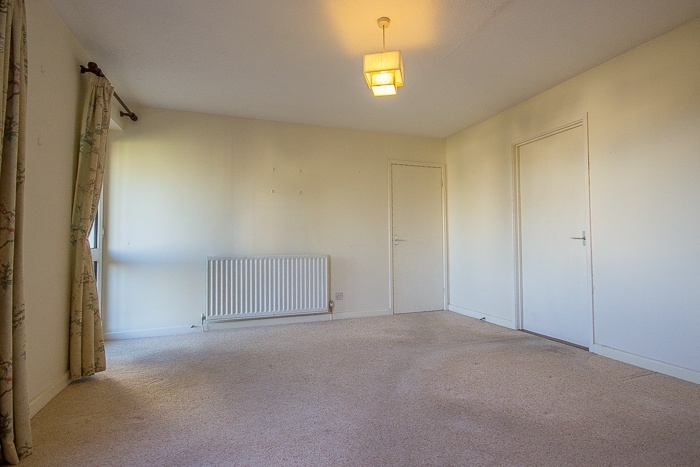 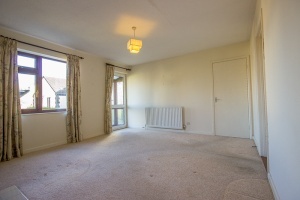 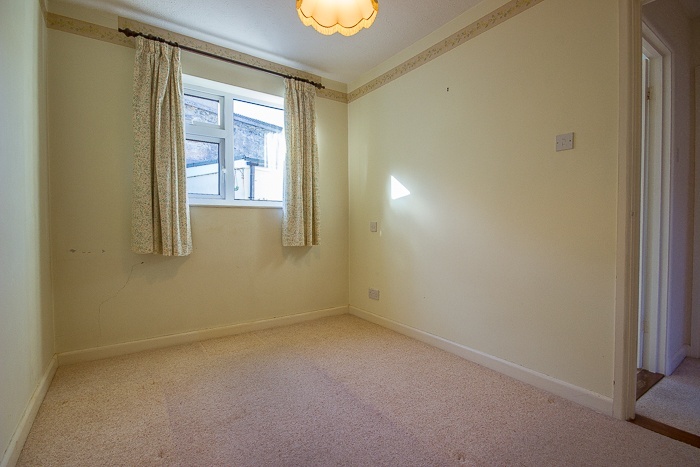 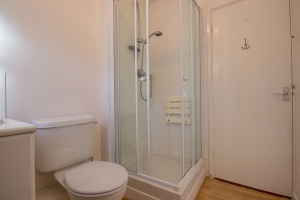 Whilst the property would benefit from light cosmetic upgrading, it has been well-maintained and appointed. 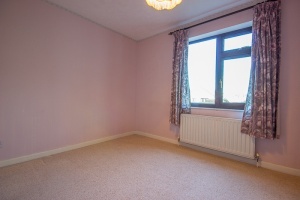 Early viewing is recommended to avoid disappointment.